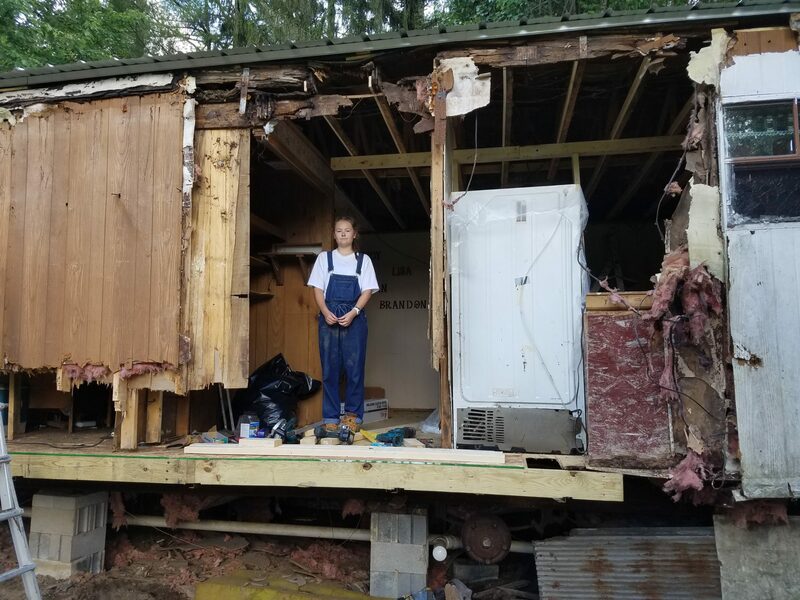 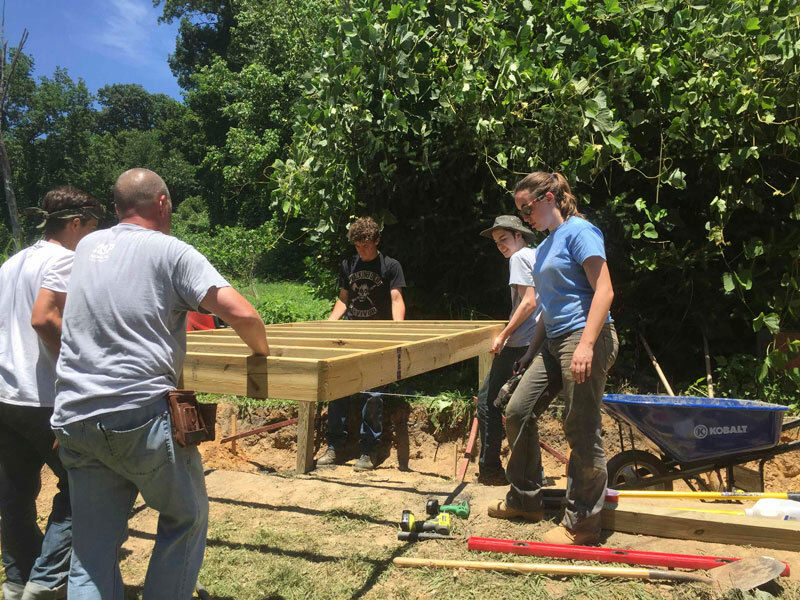 Cohasset Appalachia Service Project is a home repair ministry, open to all people, that fosters human development by working with the Appalachia Service Project. 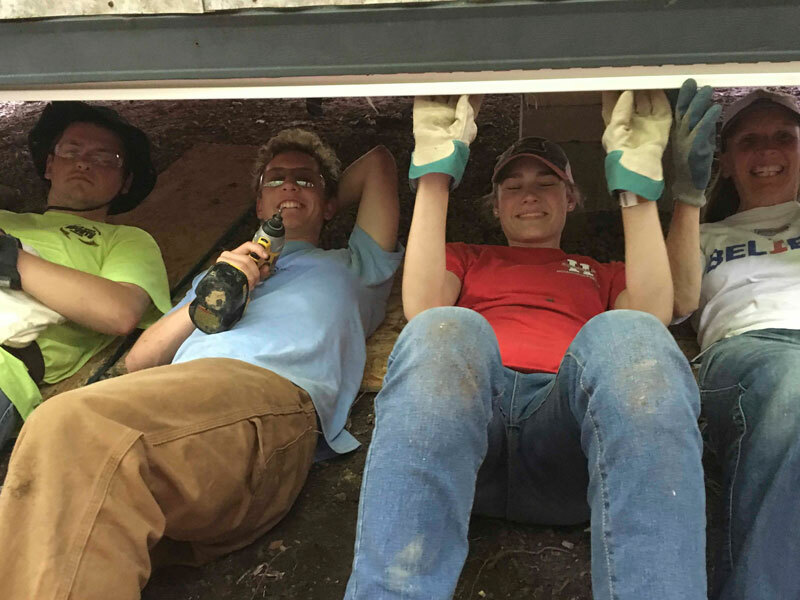 Since 1989, each summer, 100 to 200 individuals from towns on Boston’s South Shore get to know families in the Central Appalachian Mountains by helping them improve their homes. 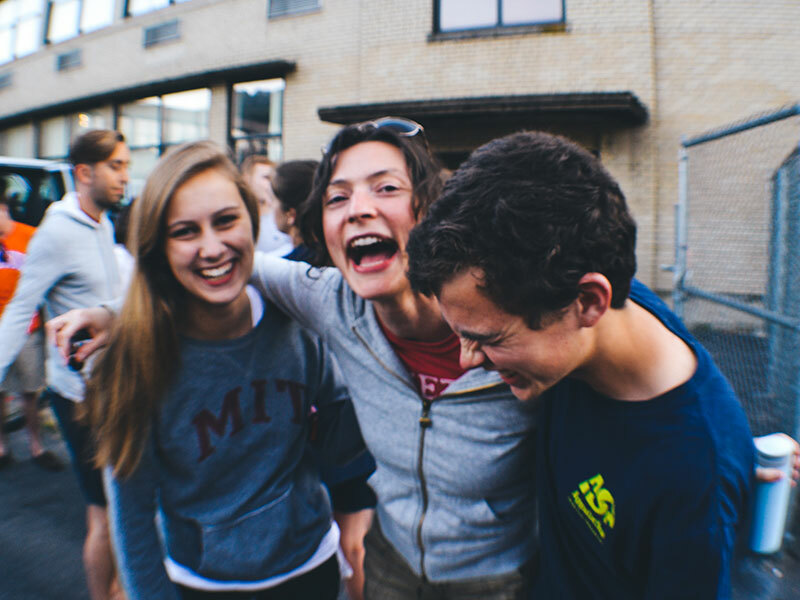 The Counties we serve are among the poorest in the United States. 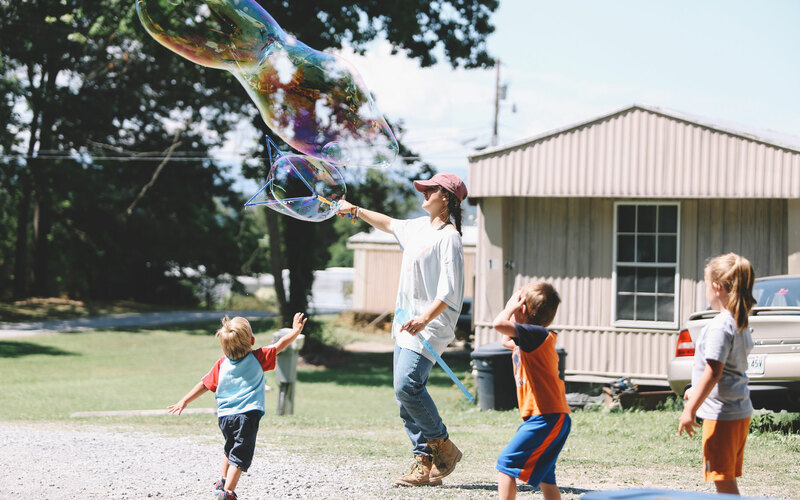 Join us on our next trip to Appalachia!